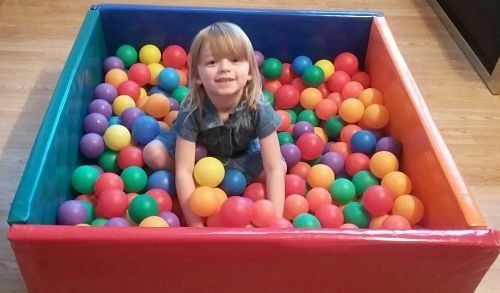 Children of all ages love soft play and thanks to Kids Rule, you can bring hours of fun to your party. 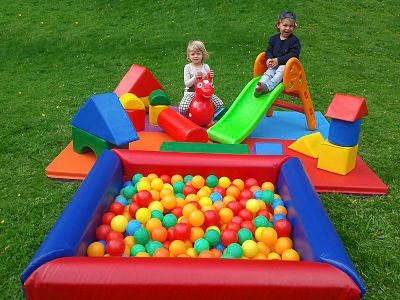 We offer an array of soft play hire packages for our customers to choose from. 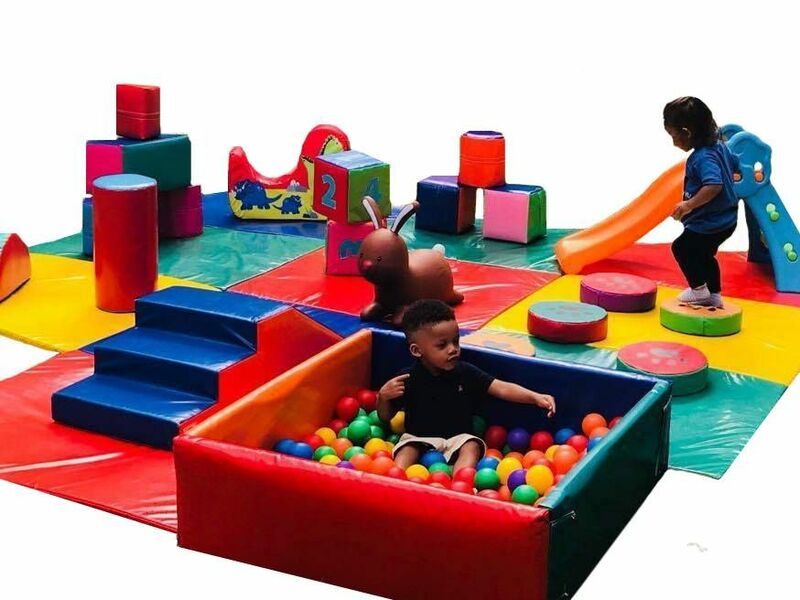 Covering all types of soft play equipment, the packages are sure to provide something to entertain all pre-school children. Special offers and discounted prices are available on our smaller packages when hired for indoor use between Monday and Thursday during school term time. To discuss our prices or special offers, call us today or see prices alongside each package below. 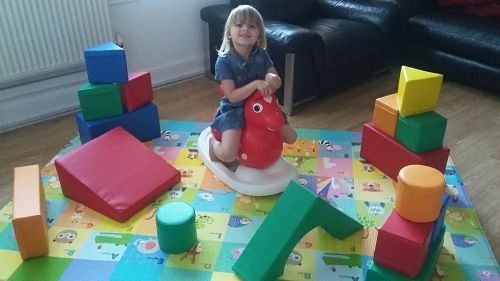 Our usual practice is to use large soft play mats with our packages, but in some circumstances, we will provide EVA jigsaw mats which will cover approximately the same-sized floor area. However, as measurements may vary slightly, please let us know at the time of booking if you need a precise measurement due to the size of set up area. A discounted price is available on weekdays between Monday and Thursday (during school term time only and not including public holidays) to the following postcodes: NW1 (Camden borders), NW3, NW5, NW6, NW8, N6 and N19. This package is slightly larger than our baby/toddler package with a couple of extras thrown in. 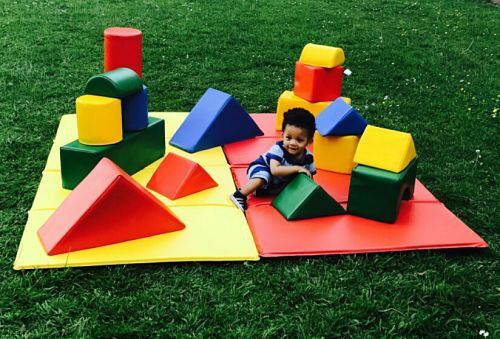 Our baby/toddler package is ideal for small areas or for simply keeping a small number of babies/children entertained. 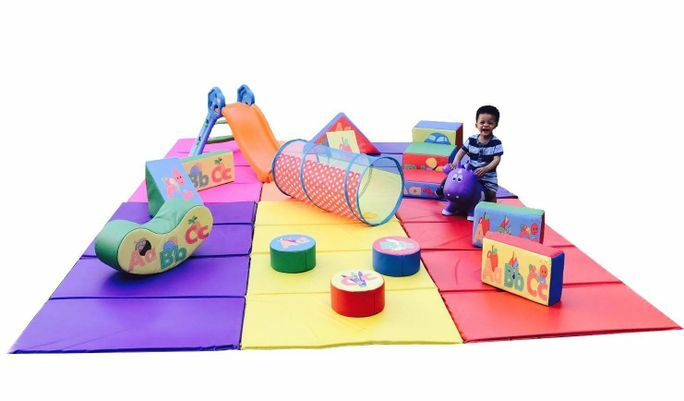 This package is for indoor use only and is ideal for very small areas or for just entertaining a small number of babies/children. 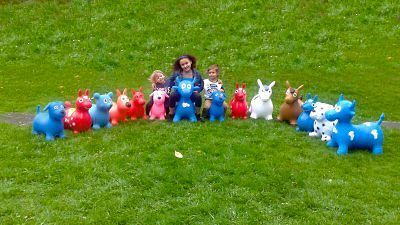 The choice is yours if you would like to add a ball pond to any one of our packages including our mini entertainment packages. Please note that prices quoted are for up to 5 hours’ equipment hire until no later than 7:00 p.m. in the summer months or 6:00 p.m. in the winter months (October to March inclusive). If longer hours are necessary, reasonable hourly charges can be added. Free delivery applies to the following postcodes: NW1 (Camden Borders), NW3, NW5 and N19. All other areas will incur a delivery charge. Please contact us and enquire for more details. 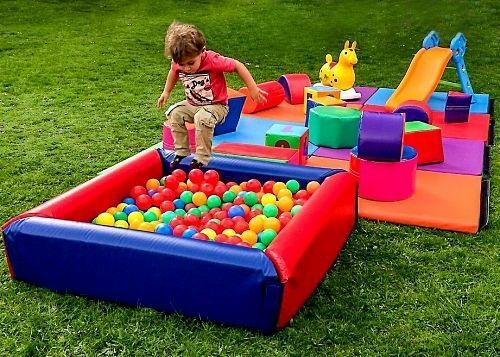 Contact us now to learn how our soft play equipment hire will help you host an unforgettable children's party.